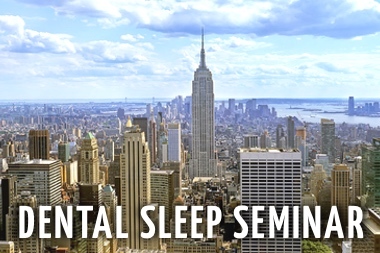 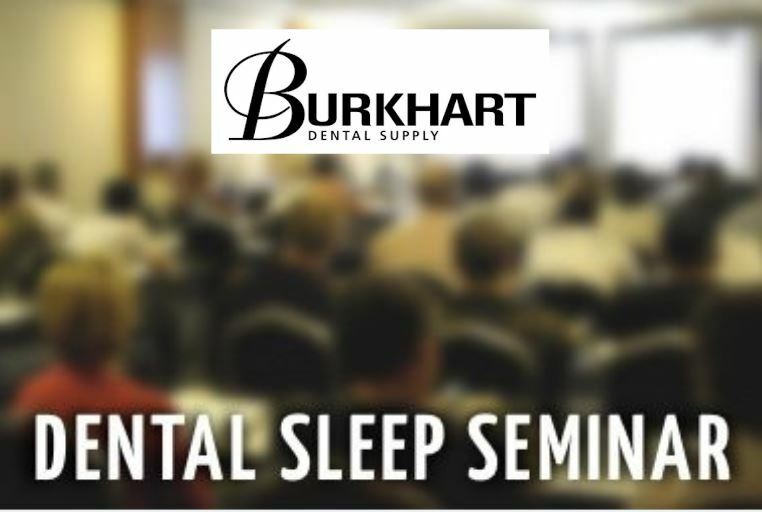 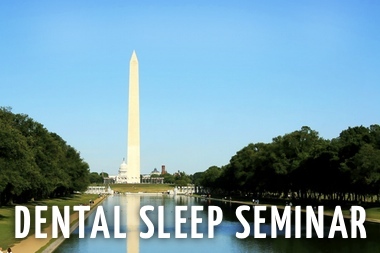 Sleep Group Solutions offers over 60 dental continuing education seminars annually. 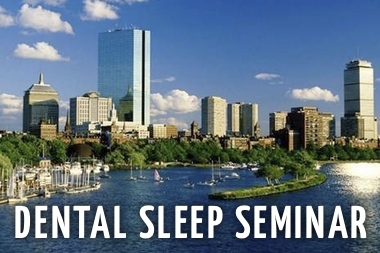 With a focus in Dental Sleep Medicine, Sleep Group Solutions remains a leader in dental continuing education, training thousands of dentists how to properly screen and treat sleep apnea. 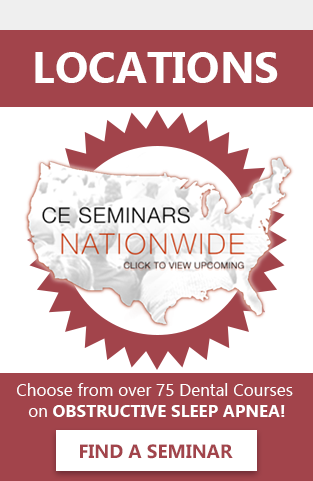 SGS is pleased to announce a new lab partnership with Gergen’s Orthodontic Lab, which will add an in depth, hands on oral appliance overview to the seminars. 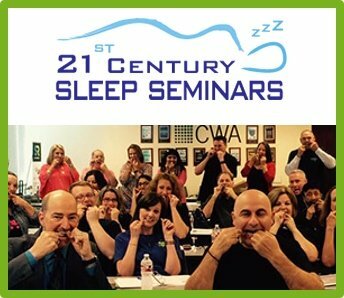 Sleep Group Solutions have added two new seminars with Gergen’s Orthodontic Lab to the calendar. 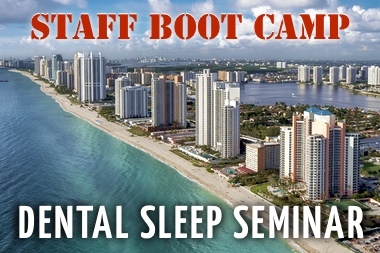 Myrtle Beach on March 16/17 and Phoenix on May 4/5. 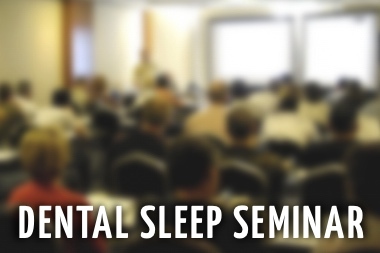 To register for these courses, or to see the course layout please log onto SleepGS.com.